All Parishioners are invited to join us for the STATIONS OF THE CROSS. We gather every Friday at 7:30 pm, with Mass at 7 pm. Please also remember that March’s FIRST FRIDAY DEVOTION happens on March 4th. 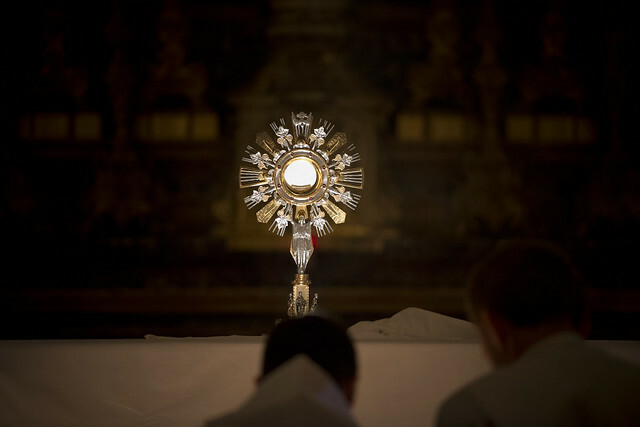 Adoration begins from 9 am, after morning Mass and continues until 7 pm. There will be Mass at 7 pm followed by the Stations of the Cross at 7:30 pm. Please sign up on the sheet in the entrance of the church if you would like to keep vigil for the Adoration of the Holy Eucharist.